Another interview clip from the press day. Daniel spoke to Herald on Sunday at Studio West Film Studios in Glen Eden yesterday as he wrapped up Guns Akimbo in Auckland. It's slightly different footage of Daniel saying that he definitely will be coming back to New Zealand. 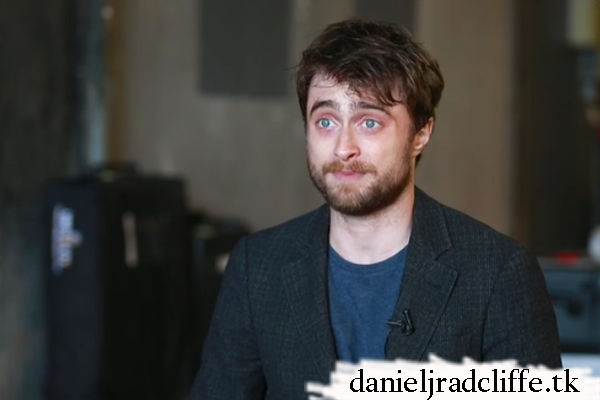 "I want people to see me as an actor and not just one character but some people see me as Harry Potter forever and don't see any of the other films, that's fine too. It's not affecting me getting work so I'm not too worried about it."